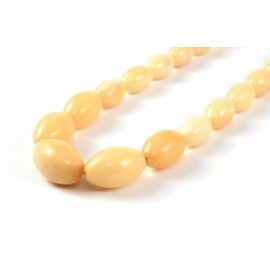 The lush linden honey hue amber beads which are equally polished, soft and oval. They will perfectly cuddle your neck. Unclear matted yellow - the most traditional color of amber. These are the frozen resin in the inside of a tree, that did not get the light and air. 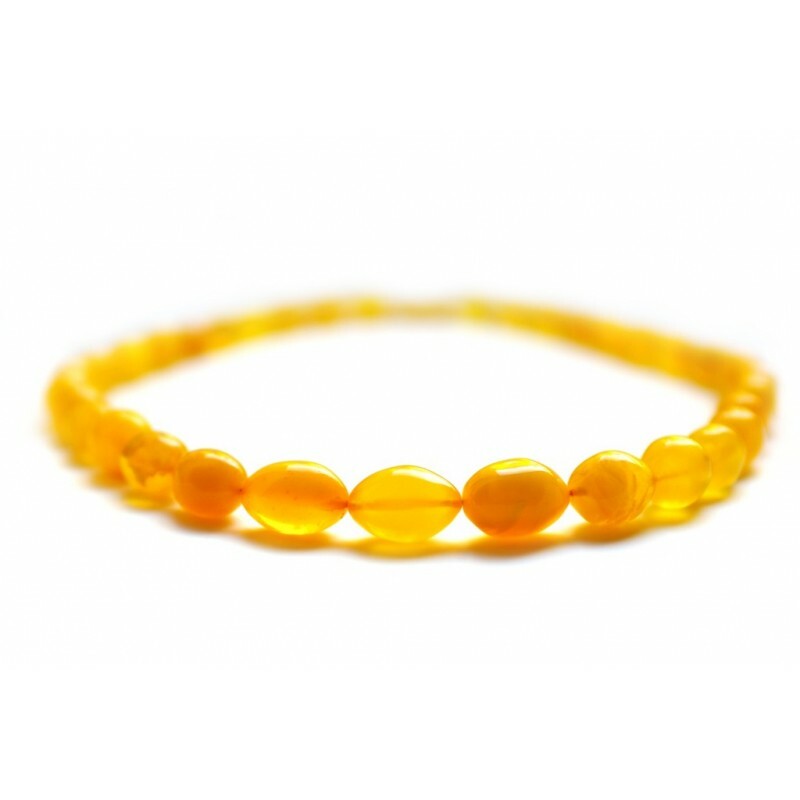 70 % of such type amber are found.